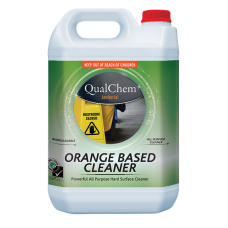 QualChem D'LIMOKLEEN is a concentrated cleaner/degreaser readily dilutable for a multitude of uses. 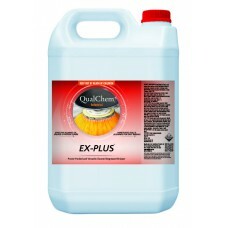 ..
EX-PLUS 1000L is a clear alkali all purpose hard surface cleaner containing a blend of surfactants, ..
EX-PLUS 200L is a clear alkali all purpose hard surface cleaner containing a blend of surfactants, s..
EX-PLUS 20L is a clear alkali all purpose hard surface cleaner containing a blend of surfactants, so..
EX-PLUS 5L is a clear alkali all purpose hard surface cleaner containing a blend of surfactants, sol..
MPD Degreaser 200L is a concentrated fast-acting cleaner degreaser containing water soluble solvents..
MPD Degreaser 20L is a concentrated fast-acting cleaner degreaser containing water soluble solvents ..
MPD Degreaser 5L is a concentrated fast-acting cleaner degreaser containing water soluble solvents a..
SUPER O 20L is a clear pale orange, hard surface cleaner formulated with D'Limonene.PRODUCT FEATURES..
SUPER O 5L is a clear pale orange, hard surface cleaner formulated with D'Limonene.PRODUCT FEATURESP.. 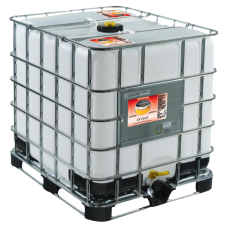 ULTIMATE 200L is a clear alkali extra heavy duty hard surface cleaner containing a blend of su.. 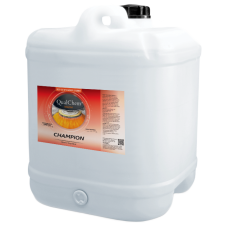 ULTIMATE 20L is a clear alkali extra heavy duty hard surface cleaner containing a blend of sur.. 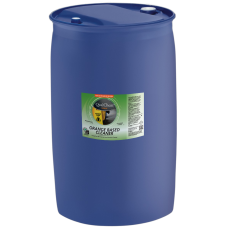 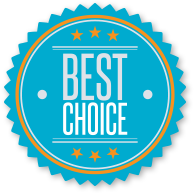 ULTIMATE 5L is a clear alkali extra heavy duty hard surface cleaner containing a blend of surf..
ULTRA KLEEN is a powerful ready-to-use spray cleaner that easily penetrates and lifts grease, oil, w..